Fall time change 2018. How to help your baby or child maintain a sleep schedule through the fall time change. Maintain sleep schedule through time change. Every November, I get questions from frazzled moms who have children who are having sleep problems. These problems always started after the time change. There are many ways to prepare your baby or child for the fall time change. You can find a way that works for you. If you have a baby, I highly encourage you to consider starting to prep baby 2-4 weeks before the time change comes. It is easier to do nothing and hope baby will magically shift to the new schedule without any trouble. That could happen, but it is highly likely it will not. Consider how you would respond and prepared if your family was planning to to out of town into a new time zone. 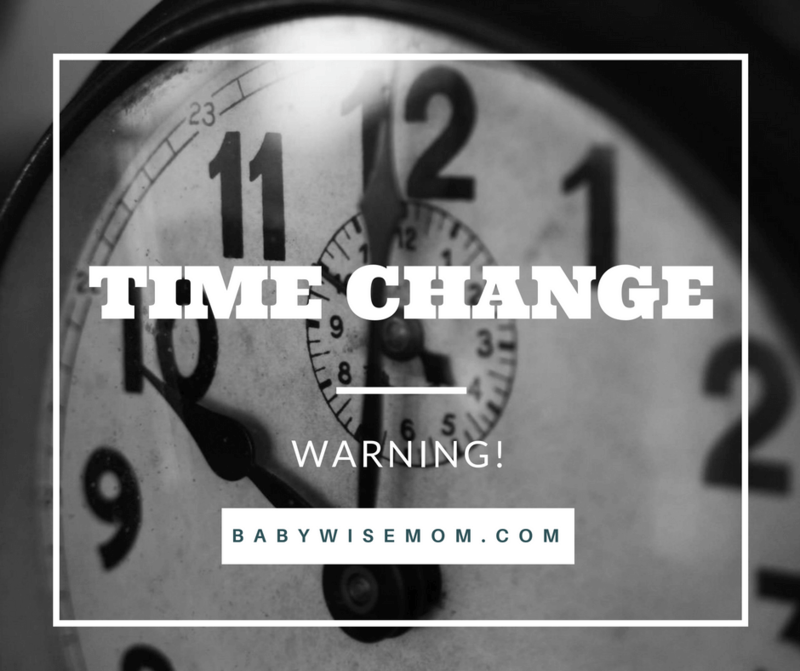 You would likely think of ways to help your baby adjust to the new time and would not just wait for the trip to come and expect baby to just move to the new time without problem. I have enough moms contact me after the time change happens that I know a lot of babies struggle just being thrown into a new schedule. Look into the different options of how to prep baby for the time change. 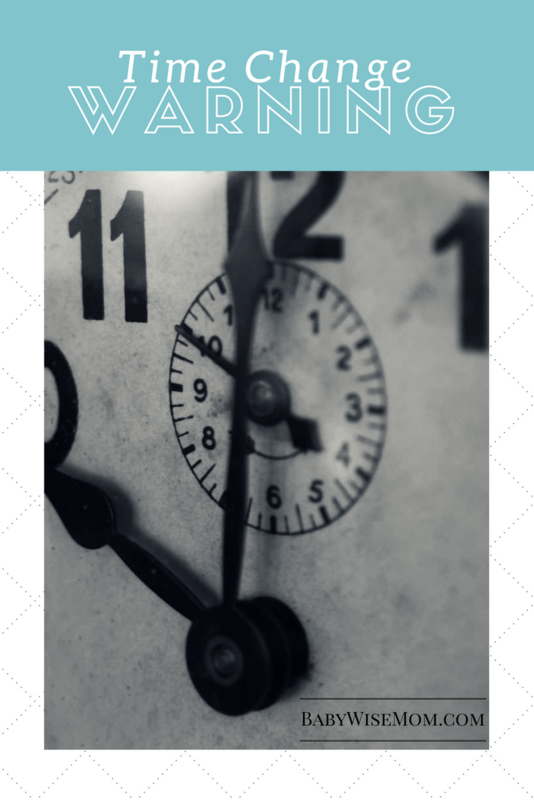 Read up on How To Manage the Time Change Your Way. After you read through, decide if you think baby or your child would do best with some early preparation. The time change will be November 11, 2018 this year. I like to start preparing my babies or toddlers an hour before the time change happens.